With the exception of playing baseball (sorry guys). 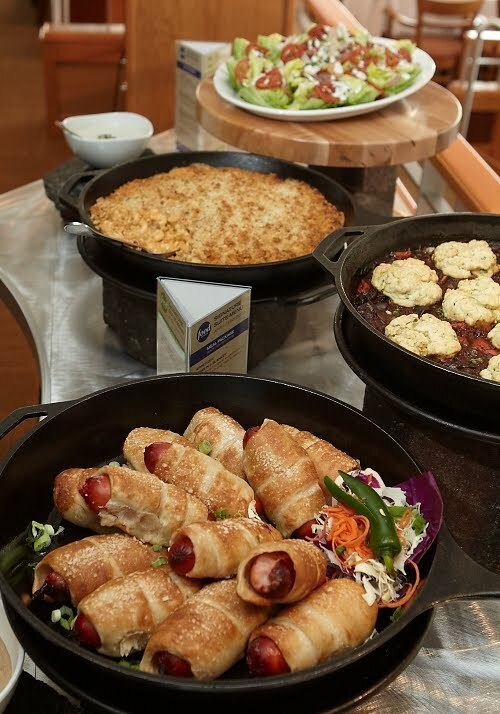 Cleveland Indians' Food and Beverage mgmt company, Delaware North Companies SportService, is teaming up with Food Network to launch a new partnership of menu items, with the Progressive Field being the FIRST stadium to launch the menu. Signature dishes, created by a team of chefs from Food Network's test kitchen in New York City, will be available on menus in Progressive Field's suites. Progressive Field's Executive Chef James Major, will over the launch in Cleveland and will assist in other SportService chefs in introducing the Food-network branded items at other ballparks in the coming weeks. 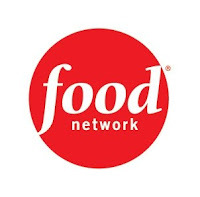 Food Network will provide training and marketing support. Delaware North Companies SportService will operate the menu. The suite menu items will change every few months and eventually will roll out select food items to concession stands. 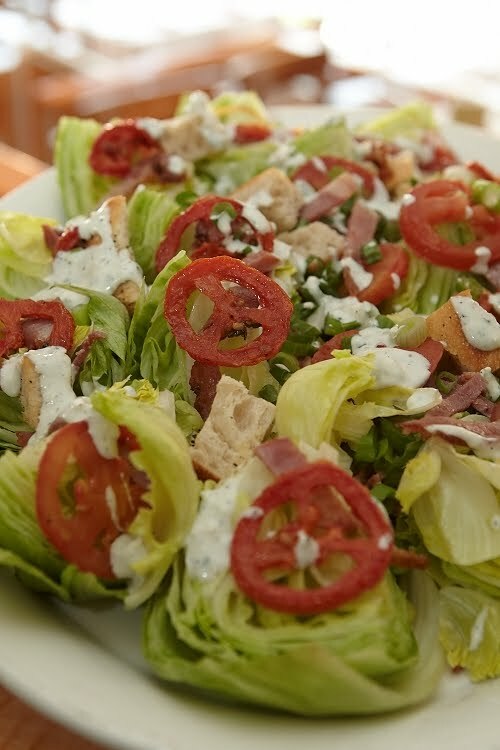 - Iceberg Wedges with Blue Cheese and Oven Roasted Tomatoes :: Iceberg lettuce with peppery blue cheese dressing, slow-roasted garlic-hern tomatoes, sourdough croutons and thick-cut bacon. (It's a salad but you might feel a tad guilty eating it. But there's bacon on it so it has negative calories in my book). Read the "OFFICIAL" PR with lots more boilerplate mumbo-jumbo! What do you think of the partnership between the Indians and Food Network? 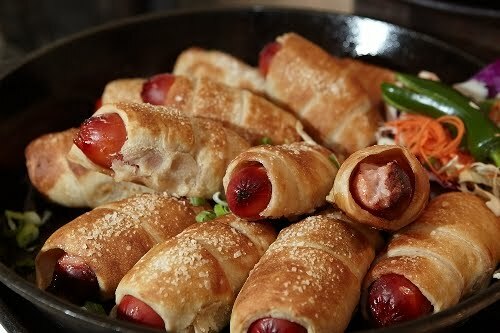 Will you try some of the menu items when you attend a game (in a suite, of course)? 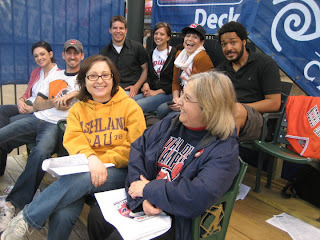 What a great idea, and congrats to the Cleveland Indians team for teaming up with Food Network!